Dr. Myra Best joined Meridian’s Professional Exchanges Division staff in 2000. Since that time, working on the State Department International Visitor Leadership Program (IVLP), she has designed hundreds of professional exchange programs on topics such as global health, human rights, U.S. foreign policy, and women’s leadership. 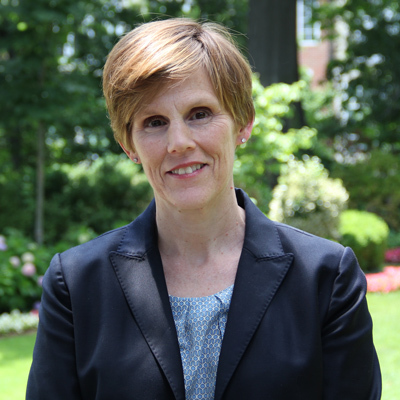 In her present position as Vice President of Administration, in addition to designing IVLP projects, she oversees Professional Exchanges Division initiatives on cost share, evaluation, staff exchange and social media; supports staff mentoring projects; and assists in the administration of Meridian’s Cooperative Agreement with the State Department. Prior to Meridian, Dr. Best spent several years in Italy, completing graduate research, teaching at the Rome Campus of Trinity College (Hartford, Connecticut) and directing a continuing education program in the Humanities. During those years, she regularly volunteered as a language instructor at refugee centers in Florence and Rome. She holds a Ph.D. in Romance Studies from Cornell University.